The concerns and questions about immigration law in New York are constantly changing. These changes impact major laws and regulations, such as the end to the Deferred Action for Childhood Arrivals and modification of the Immigration and Naturalization Act by the Supreme Court. However, each year the eligibility requirements for visas, changes to visa schemes and revision of the Green Card processes are possible. Do you know and understand all of these changes to immigration law? 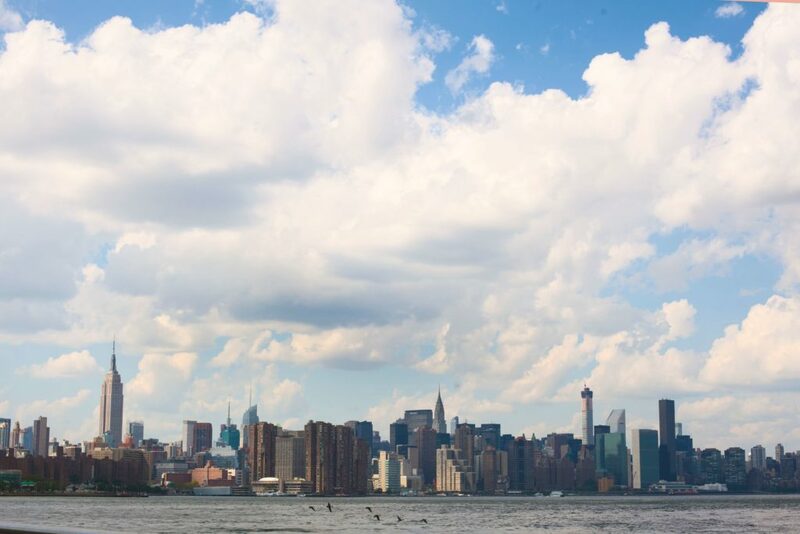 A New York City Immigration lawyer at Koch Law closely monitors and regularly interprets each and every immigration law, and the laws of all related areas of practice in NY, to provide straightforward, quality immigration representation. New York has an extensive history and relationship with immigrants to the United States. New York has always been a major place of immigration in the country, and today nearly 25% of the workforce is in the state arrived as immigrants. However, immigration in NY isn’t without complications and complexities that span several areas of law and issues. At Koch Law, our legal team can also represent you as NY deportation defense counsel if you are under investigation or detainment by U.S. Immigration and Customs Enforcement (ICE) in New York. Each of these immigration actions is complex and require filing specific paperwork, meeting certain deadlines, and following precise procedures – making the assistance of an immigration lawyer in NY necessary. Federal law dictates the process, procedure, and legality of immigration to the United States, including for the State of New York. While a great deal of power and responsibility falls to the federal government, individuals often turn to their local NY lawyers for assistance with an immigration issue in the state. 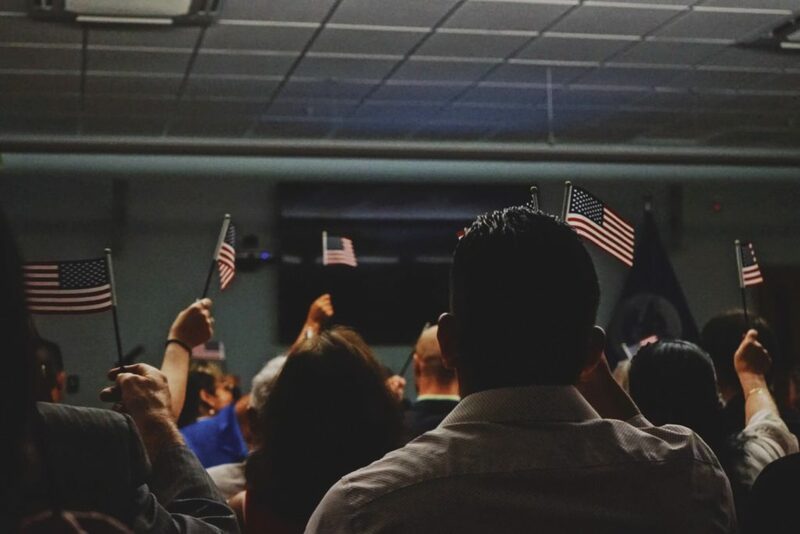 At Koch Law, we have vast experience interpreting, used, and challenging the federal immigration laws in federal court and in federal hearings. 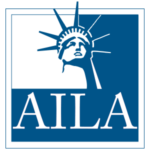 Immigration and Naturalization Act (INA): The INA provides the basis for many immigration and naturalization laws and processes in the United States. This law has undergone many iterations, to change with political preferences and geopolitics. In general, is meant to provide the basis for issuing visas, allowing asylum, and granting immigration status to any and all foreign citizens. This act is also the basis for detainment and deportation actions. Immigration Reform and Control Act: Passed in 1986, the Immigration Reform and Control Act is a federal statute that made it illegal and imposes sanctions on companies and U.S. businesses that hire illegal immigrants. Following this statute, it was a criminal offense to employ an individual illegally in New York. Enhanced Border Security and Visa Entry Reform Act: This immigration statute focused on further enforcement and enhancement of screening and detection of illegal immigrants. The act allowed for hiring more border protection officers required schools to report foreign students and implemented biometric ID cards for all foreign nationals in the United States. If you are living in the United States illegally, fearful of an investigation into your immigration status, received a Notice to Appear from the Department of Homeland Security or know someone detained by ICE, you need the assistance of an NY immigration lawyer. Deportation or removal actions aren’t impossible or hopeless, but you need the legal and procedural knowledge of New York City Immigration Lawyer at Koch Law. Koch Law is also a highly-respected criminal law firm in NY, and our experience as NY defense counsel, handling cases ranging from computer fraud to embezzlement, is extremely helpful in cases involving detainment, immigration investigation, or deportation for conviction of a criminal offense. To learn more about the crossover between our criminal practice and immigration issues, contact a New York City Immigration Lawyer at Koch Law.